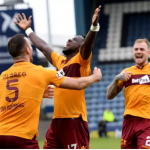 Sparra is joined by Busta and Jay to reflect on a big win over St Johnstone and look ahead to another busy week in which Motherwell will take on Celtic and St Mirren. 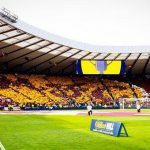 Sparra is joined by Busta and Jay to look back on games with Celtic and Hearts, look ahead to St Johnstone, discuss the departure of Andy Rose and voice their support for Christian Mbulu. 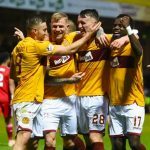 Sparra is joined by Busta and Jay to look back on the fantastic 3-0 victory over Aberdeen, preview Saturday’s trip to Livingston, discuss the Scottish Cup draw, Sky winning the rights to broadcast the Scottish Premiership, our third annual Christmas Toy Drive and more. Sparra, Busta and Jay suffer as they try to reflect on Sunday’s embarrassing defeat to Rangers. 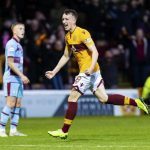 Also on the agenda was a look ahead to the Irn Bru Cup clash with Ross County and much more. 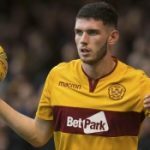 Andrew Scott joins Sparra, Busta and Jay to look back on the defeat to St Johnstone, discuss Stephen Robinson’s future at the club, Motherwell Colts’ success over Sligo Rovers, Colin O’Neill’s comments on the current situation at Fir Park and much more. 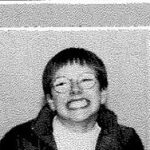 The fitba isn’t great just now, so here’s Busta’s S1 school photo to help cheer you up. Herald and Times sportswriter Graeme McGarry joins Sparra, Busta and Jay to assess the 1-1 draw with Livingston, preview the Irn Bru Cup fixture with Sligo Rovers, discuss more twists in the scheduling of the Betfred League Cup semi finals and much more.